Lucknow, India 1856. 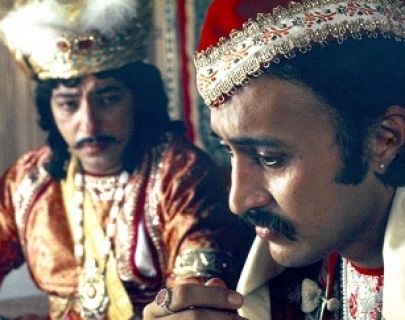 Two chess-obsessed nobleman, Mir (Jaffrey) and Mizra (Kumar) meet each day to play. However, in doing so, they neglect their families and become completely ignorant to the social upheaval that surrounds them as the Maharajah is dethroned by the British East India Company. Masterfully and intelligently crafted, director Satyajit Ray positions his characters, who operate within the conflicts of colonialism, as chess-pieces on a board. 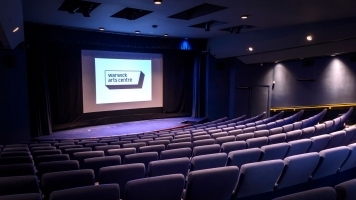 Our Cinema has now closed in preparation for the next stage of Warwick Arts Centre’s 20:20 Project.